As a leading university for applied education, Ryerson is recognized for the excellence of its teaching, the relevance of its curriculum, the success of its students, and the quality of its scholarship, research and creative activity. 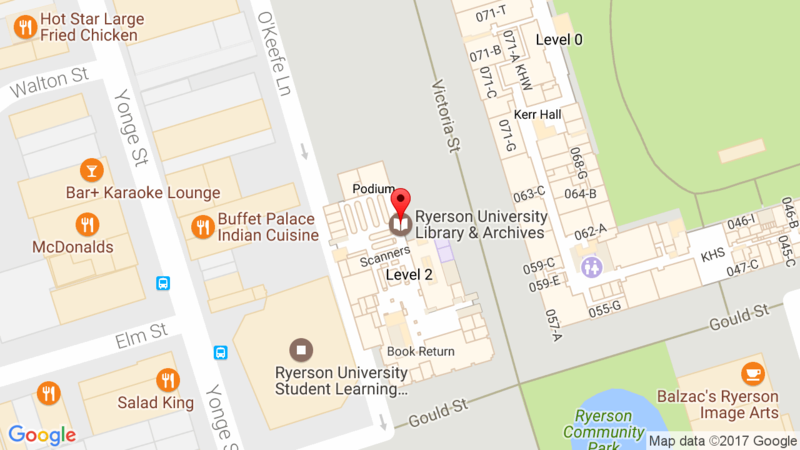 The Ryerson Library provides the expertise, the information resources, and the services needed to assist the University in fulfilling its mission. With your support, the Library can play a vital role – adding and supporting information resources and services which will benefit Ryerson’s students and researchers.